Disability Rights Wisconsin filed a group complaint against the Racine Unified School District in December 2018. 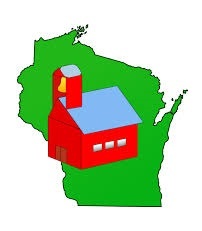 The Wisconsin Department of Public Instruction found the District out of compliance and ordered the school district hire an outside consultant to do a program review of special education. Disability Rights Wisconsin advocates for students in the Racine District and continues to see violations of student’s rights under IDEA. DRW is hopeful this will finally bring about substantive change for students in Racine. Click here to view this weekend’s Journal Times article on the topic. Click here to view the Journal Times follow up story with additional information.